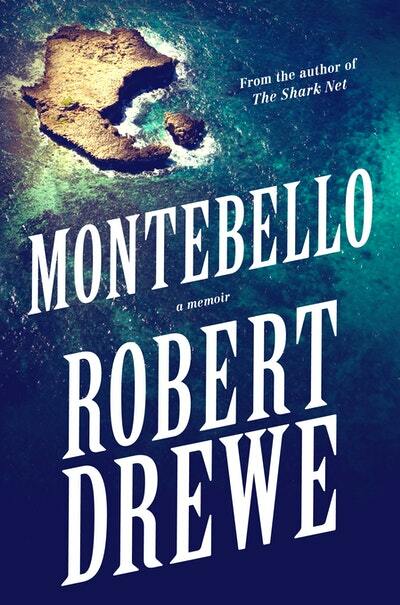 In this moving sequel to The Shark Net, and with his characteristic frankness, humour and cinematic imagery, Drewe travels to the Montebellos to visit the territory that has held his imagination since childhood. In the sleepy and conservative 1950s the British began a series of nuclear tests in the Montebello archipelago off the west coast of Australia. 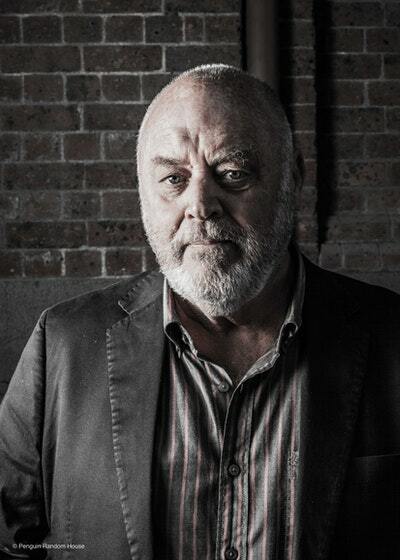 Even today, few people know about the three huge atom bombs that were detonated there, but they lodged in the consciousness of the young Robert Drewe and would linger with him for years to come. In this moving sequel to The Shark Net, and with his characteristic frankness, humour and cinematic imagery, Drewe travels to the Montebellos to visit the territory that has held his imagination since childhood. He soon finds himself overtaken by memories and reflections on his own 'islomania'. In the aftermath of both man-made and natural events that have left a permanent mark on the Australian landscape and psyche – from nuclear tests and the mining boom to shark attacks along the coast – Drewe examines how comfortable and familiar terrain can quickly become a site of danger, and how regeneration and love can emerge from chaos and loss. Love Montebello? Subscribe to Read More to find out about similar books.